Our TROY / VTX plate racks are not only stylish, they are strong! 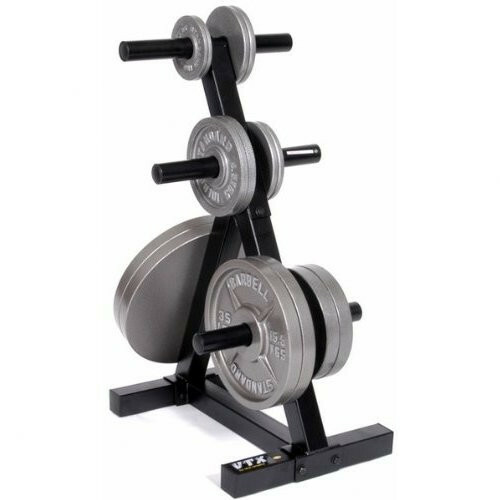 Secure your plates in style with equipment built to look good and last a lifetime.The Olympic Plate Tree holds all 2” plates and can be used for home or institutional applications. Designed for easy on and off access. 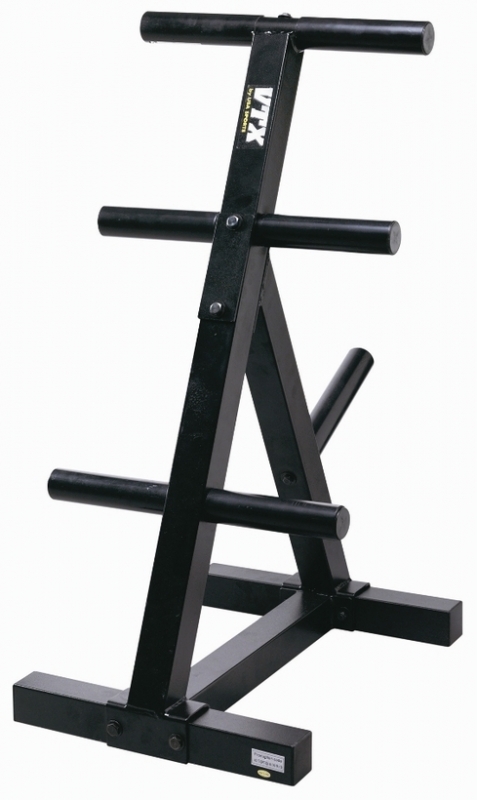 Order your VTX Olympic Plate Tree T-OPT from FitnessZone.com today!